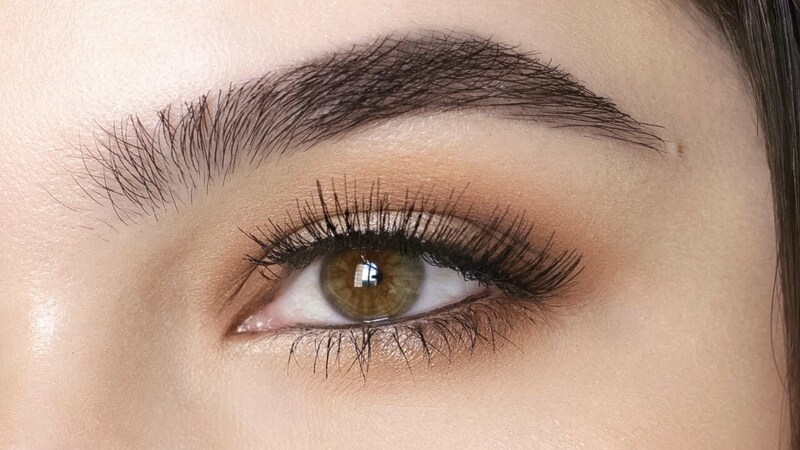 FIND THE RIGHT BROWS FOR YOU! Tired of applying your Eyebrows everyday? We have the perfect permanent makeup solutions for your perfect brows! From Microblading to Ombre Brows, we have various procedures for your permanent makeup solutions! Manually Crafted Artistic Eyebrows by hand! Experience this age-old tradition with modern applications. Are your brows not matching your natural hair color? Eyebrow tinting gives the matching colour you desire! Need a Quick Eyebrow Wax? Our waxing services are quick & affordable! Eyebrow treatment is one of the most popularly requested permanent cosmetic treatment. Whether you are looking to naturally enhance, more volume to sparse eyebrow’s or tired of filling them in everyday, I am here to help. For the first Microblading session, the entire procedure should take about 2.5-3 hours. During this session, we will shape and style the your brows to your approval. We then follow with a pigment colour selection. Once you’re satisfied with the choices, we will begin the procedure. Yes! A touch up session after 4-6 weeks is necessary as everyone heals differently and outcome will vary. Certain areas may not pick up during the first session and will need to be refilled. Pigment color may need to be adjusted, brow thickness and more strokes can be added. Since Microblading pigments are not implanted into the skin as deep as traditional tattoos, the area will naturally fade overtime. Microblading typically lasts 1-3 years, depending on skin type (normal, oily, dry) and age (youthful/mature).